Learning something new can be a scary experience. 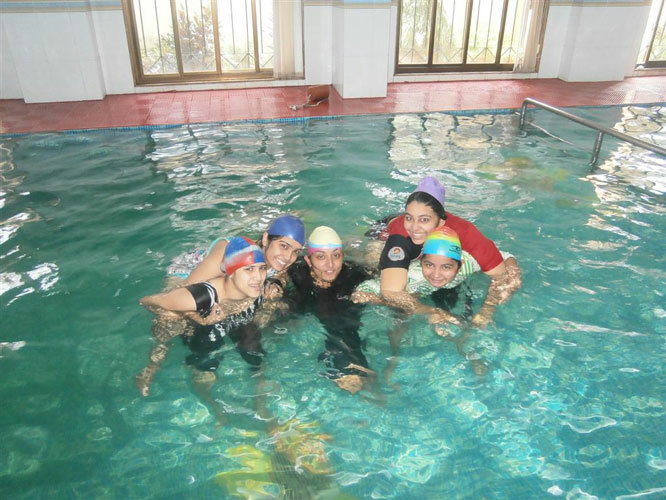 The IB students of DPGA Gorai initiated and enhanced their swimming skills as their CAS experience. 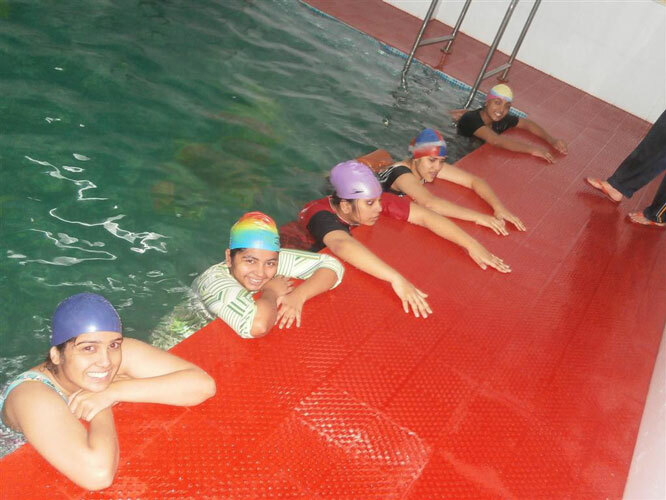 Under the guidance of the swimming coach Ms. Neelam Rane. This activity also creates space for IB students to enjoy and counter balance the academic pressures of the Diploma programme. It is an excellent form of exercise for the muscles, heart and lungs. It also helps to improve posture and stamina. As an IB student, this activity help to develop one of the qualities in the Learners profile which is to be a risk taker. 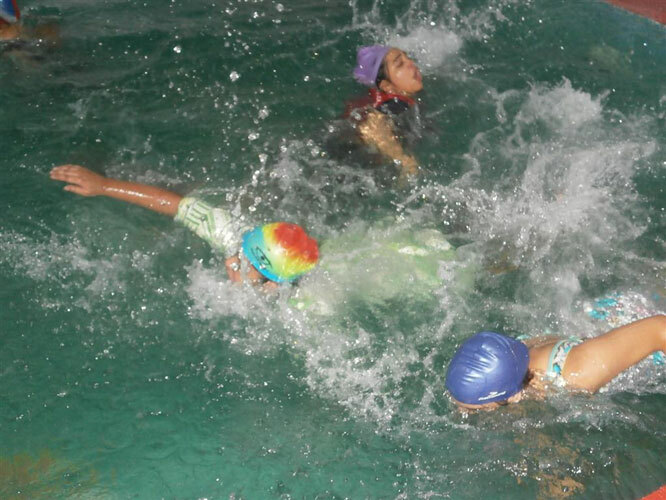 The students learnt to breathe in and out, to hold breath, side breathing, filter kick, hand movement, cycling and various strokes like free style, back stroke and butterfly stroke.